New Office Now Open in Morrisville! We have just opened an additional office on Portland Street in Morrisville! For years we've wanted to provide more convenience and service opportunities to our clients and customers north of our Stowe office. 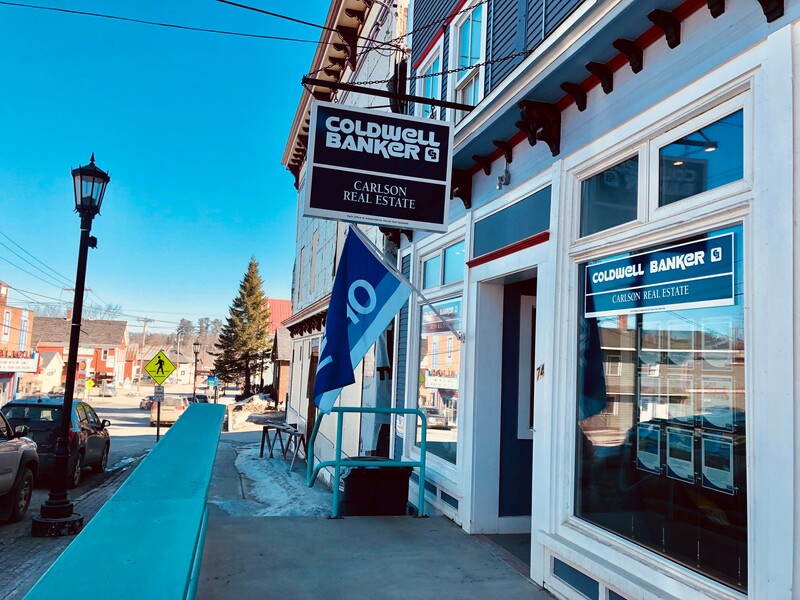 This will provide easier access to a market that we've enjoyed serving for decades, but can now expand more easily, helping buyers and sellers with the goals they are trying to achieve in northern Lamoille County and beyond. 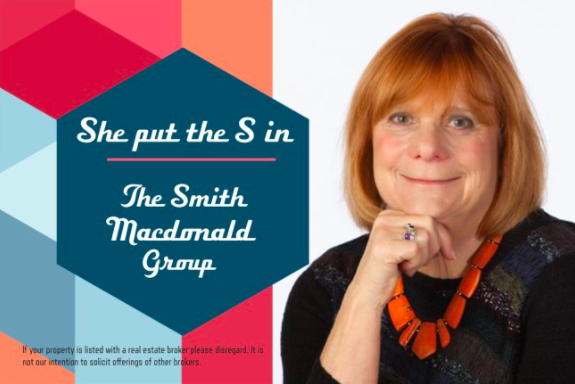 Still offering the same level of exceptional service, expertise, support and guidance through the real estate process, we look forward to welcoming you to our new home. Our official grand opening at will be Thursday April 25th, from 4-7. 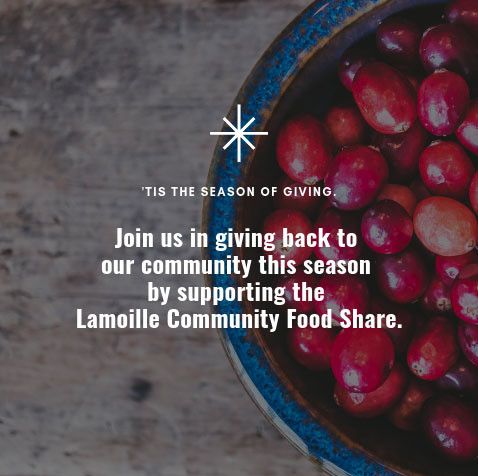 We hope you can join us then, or feel free to stop by anytime otherwise to check out our new space and to see what's new in the area, and the world of real estate. 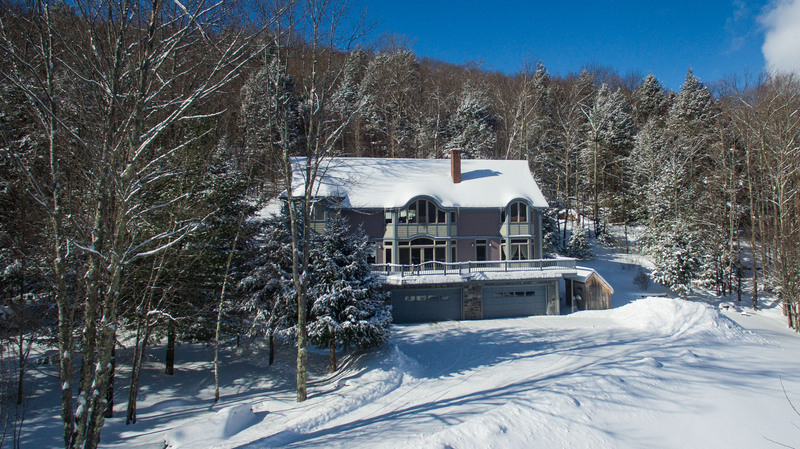 Nowhere in Stowe will you find nine acres and a multi-use dwelling on 1/4 mile of river frontage, at the base of Mt. Mansfield, in Stowe. Live a mountain adventure lifestyle by skiing, riding, snowshoeing or mountain biking, virtually to and from your back door. 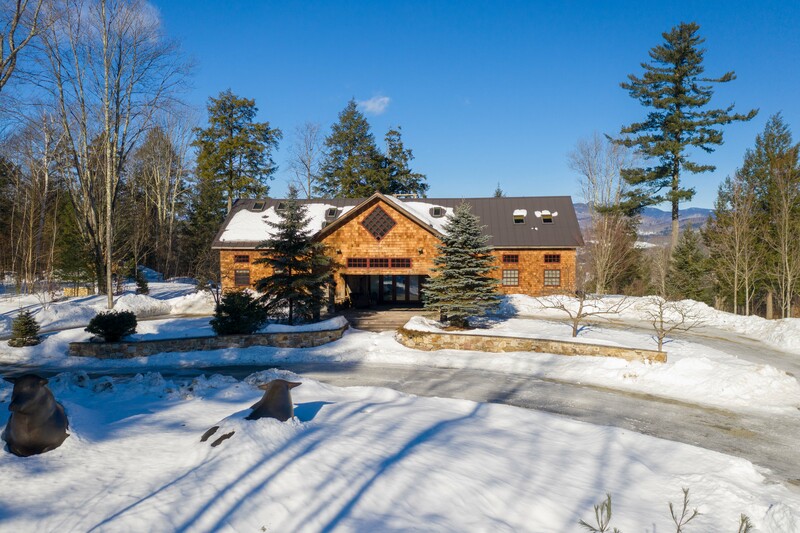 You can easily access miles of groomed cross country and endless back country ski trails, many of which connect to the Trapp Family Lodge trail network. Other year-round activities in the area include hiking, swimming, birding, bouldering, fly fishing, and more. This genuinely unique property is steeped in Stowe's mountain culture and history, fascinating enough to draw guests in to enlighten. Multiple bedroom and bathroom options offer a wide array of residential and commercial possibilities. For more information including location and pricing, you can visit our website. These 2 very appealing and affordable homes have just been reduced in price. This home, ideally located in Stowe, is a duplex which offers a great opportunity for anyone looking for an investment or to offset some carrying costs. The upstairs unit has a renovated kitchen and bath, new floors, appliances, paint, and offers tons of charm. 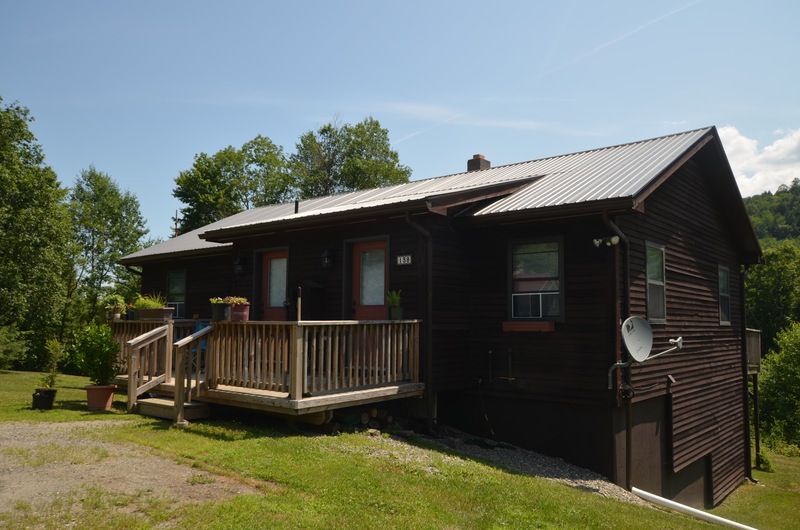 There are three bedrooms on the upper level with a bright and sunny deck. If you are looking for a home that has flexibility and additional options, including both long-term and short-term rentals, this property is an excellent opportunity. The newly reduced price of $385,000 makes it additionally attractive. For more on this property, click here. For three seasons of the year, you can enjoy the porch here with its gas stove to keep you cozy in the fall, but stay cool in the summer with the screens open and the breeze blowing in. There is a master bedroom on the first floor with a fireplace, and a large bathroom with its own deck, adding to all this home has to offer. 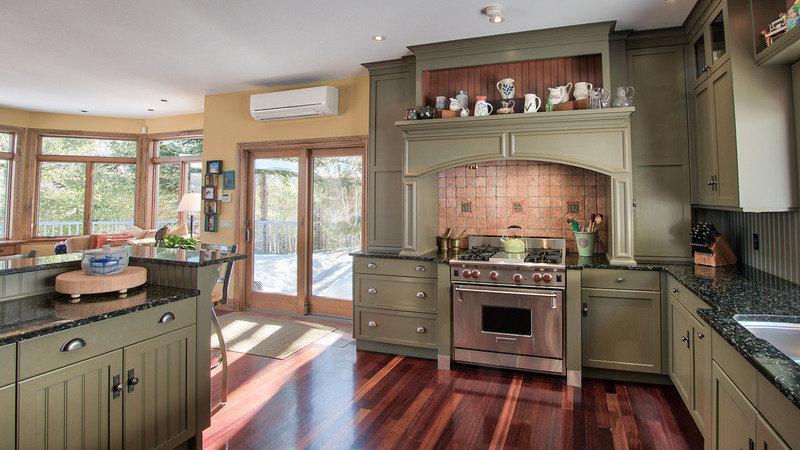 The open floor plan with living, kitchen, and dining make entertaining extremely enjoyable. There is a fireplace in the living room to add to the ambiance, and the outdoor patio looks over beautiful gardens. 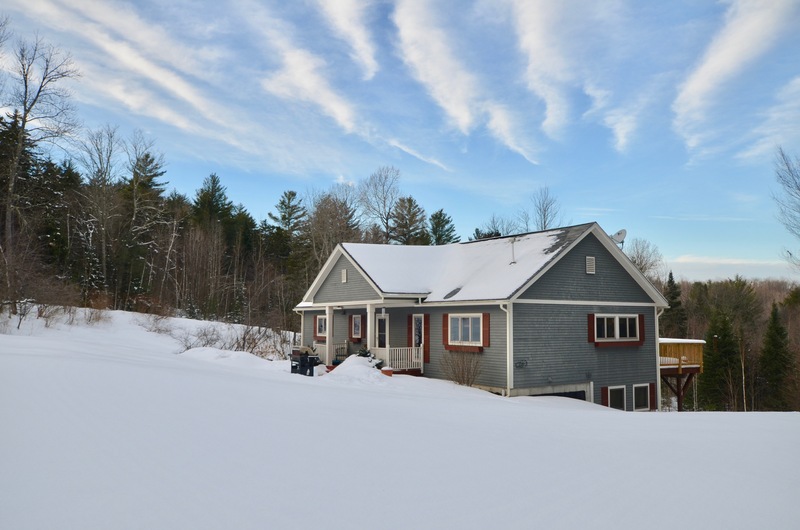 Easily accessible to Morrisville and Stowe, mountain bike trails and snowshoeing, right from the front door. For more details, click here. 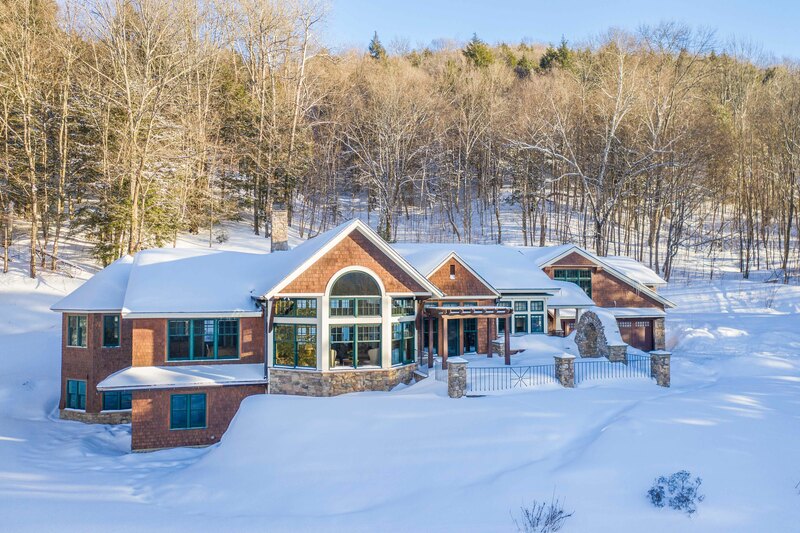 These 2 new luxury listings in Stowe are both unique in their own way, and stunning examples of some of Stowe's most extraordinary properties. The first one, located just outside of the village off of Taber Hill, offers a sense of being a world away. 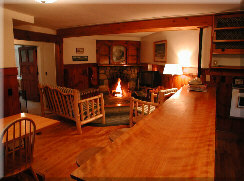 Tucked into the breathtaking scenery of mature woods, yet open to take advantage of the expansive and direct views of Mt. Mansfield. Stone and wood, are the centerpieces of this handcrafted Vermont home constructed from a barn that dates back over 200 years. Resurrected as a sanctuary to create and promote serenity and overall well being, the grand hearth, designed based on travels throughout the Croatian Alps, is the focal point of the living space. The raised hearth allows for views of the roaring fire from any location inside. For more information on this exceptional property and a 3D Tour, visit our website here. Another recent addition is this beautiful and custom crafted home. This estate quality property frames the first light of day as it touches the tip of Mt. Mansfield. 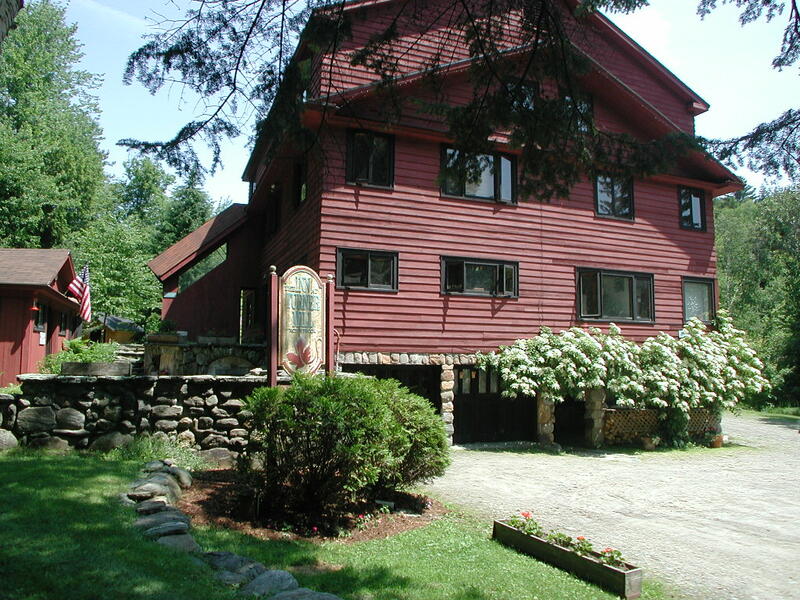 Spacious and comfortable, this home is set on 10 acres in an exclusive North Hill neighborhood. Cozy by the fire, or enjoy the fully equipped outdoor kitchen; and dine alfresco on the patio while the kids swim in the oversized pond as the sun sets to the west. You’ll find plenty of space for all, including a separate guest wing and lower level entertainment room with a custom built-in wine cellar. The idyllic setting is enhanced by the finished garage/barn nestled in the woods just off the drive. For more information on this property, including its 3D tour, you can go to our website here. 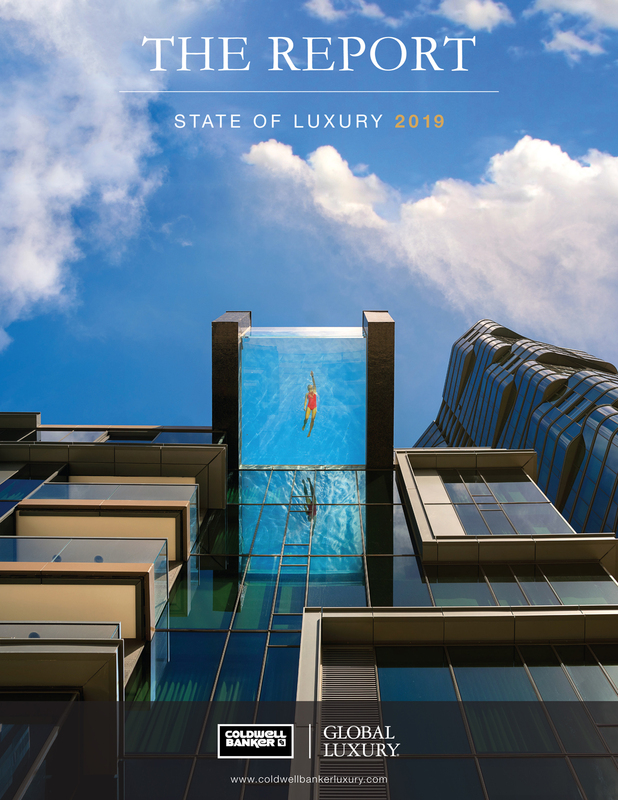 The Coldwell Banker 2019 Global Luxury Report has just been published. This is a review, insight, and in-depth analysis of the state of luxury properties and market throughout the United States, and the world. For access to this comprehensive report, click here. For all of the luxury inventory in the area, you can search on our website here. Buyer demand is still high for home buying, but home inventory is at the lowest level we've seen in years. There is new construction happening in Stowe, and in Morrisville though, in a wide range of pricing. 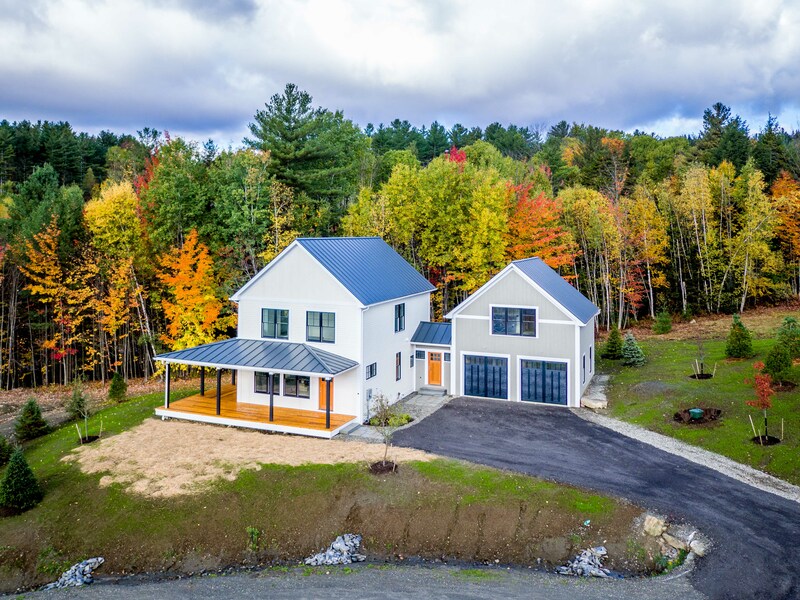 One of the latest additions is a beautiful new custom crafted home at 90 Francis Lane, in Stowe Club. This luxury home is almost complete, and will be ready for ski season! Handcrafted with exceptional features, and a wrap-around deck to take advantage of the sweeping mountain views surrounding, this home is located in one of the best areas in town. 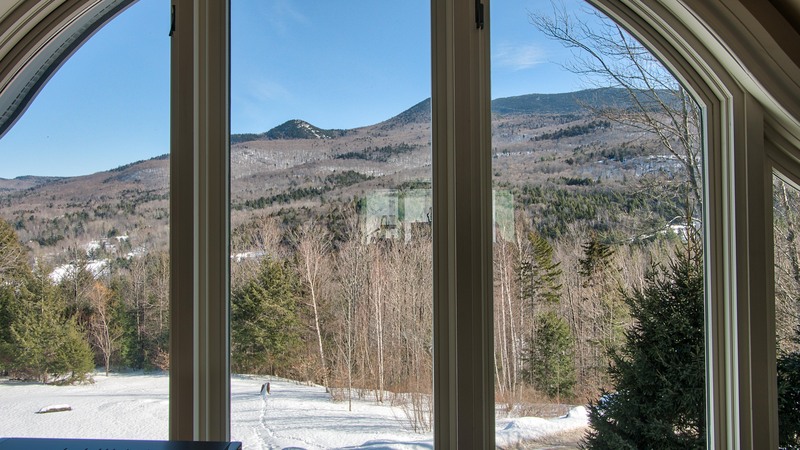 Ideally situated between Stowe Mountain Resort and Stowe village, you will have easy access to everything you are looking for, including golf, the recreation path, restaurants shops, skiing and more. 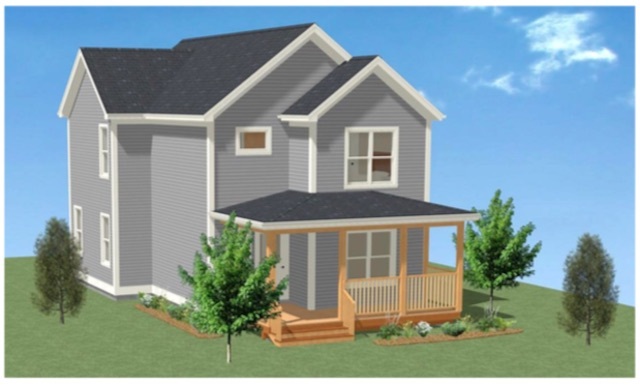 Once this is sold, the same builder will begin the build of 95 Francis Lane; a great option for a buyer who wants to build a custom home in the Stowe VT. Purchase it now and work with the developer to create the home of your dreams. Another great option in the Stowe Club community is 55 Benjamin Trail. Completed in 2017 this new construction home is ready to move in with 4 bedrooms, a den, fireplace, and full basement ready to be finished to your needs. For those looking for new construction at an affordable price, Tinker Farms is a new development located just over the Morrisville line on Elizabeth Lane. Here you will find a unique opportunity for a brand new high quality constructed home in a pastoral setting which features a large community pond, open meadows, mountain views, and mature trees. These new homes will range in price starting at $389,000. Take advantage of the beauty and benefits of a new home in the Stowe area with any of these choices. The builder can customize to suit your needs. For all of the inventory in the area, you can search on our website here. Using natural cleaning and laundry products will help sustain the integrity of your system. 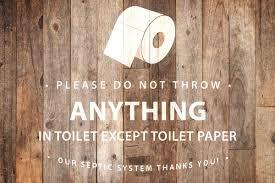 Your system contains living organisms that digest and treat household waste. Pouring toxins down your drain can kill these organisms and harm your septic system. Use water efficiently. Think about installing energy efficient fixtures. Taking care of one of your most valuable systems will help ensure its longevity. If you are thinking of selling at some point, be aware that most buyers and their offers will include a condition for you to pump and scope the system. Knowing ahead of time that your system is in good working order, can alleviate any stress that might occur otherwise, during the selling process. For more information and detail, you can go to this website. 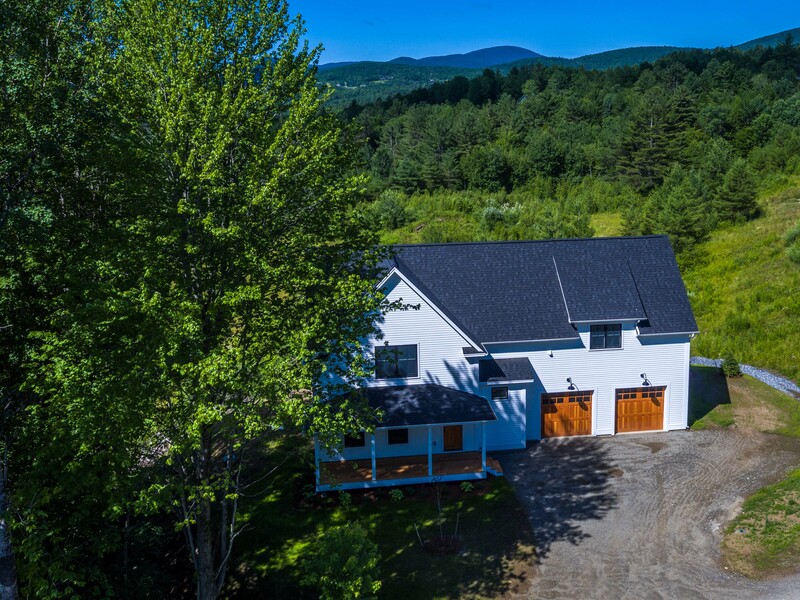 Aptly named Hidden Valley Road you will see all of Stowe Hollow valley, with the Worcester Range and Stowe Pinnacle showing off their spectacular sunrises and sunsets, from the expansive deck of this contemporary home. The WOW factor starts as you ascend the beautifully crafted wooden stairs to find an open floor plan, spectacular views from large windows, a stone fireplace, two sitting areas surrounding a large dining area, and to top it off, a gourmet cook’s kitchen. A large first floor master suite offers a well appointed bath and a huge walk in closet. The deck extends all around the front of the house including the master bedroom. This spacious home offers a remarkable upstairs, with a large sitting area between three more bedrooms and two large bathrooms. Find quiet enjoyment in the library/office. Luxury is the keyword for this home. Inside and out, the Sellers have paid attention to detail with custom cabinets, bookcases, polished cherry floors, a stone patio with a fire pit and hot tub. Perennial flower beds accent the lawn and a beautiful tree lined driveway meanders to the home. Versatility abounds in this home, and appeals to those who love views, open spaces, and luxury. A must see to get the feel of all its advantages. For more information on this gorgeous property, you can visit our website.